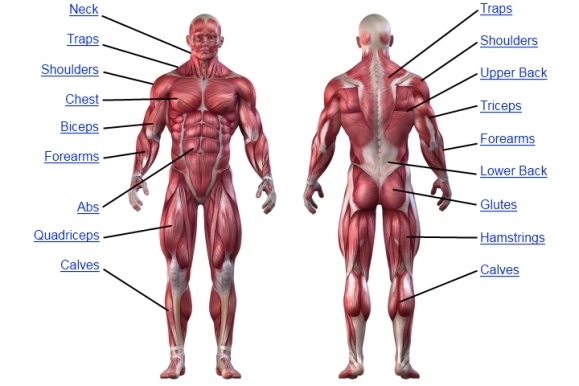 Discover the muscle anatomy of every muscle group in the human body. Find the best weight lifting exercises that target each muscle or groups of muscles. You can click the links in the image, or the links below the image to find out more information on any muscle group. First of all, I would like to thank you for creating this site. It is really helpful and gives me a lot of information I can use in the field right away. Now that said, I am wondering if this site is still operating and if you are planning on finishing LCS ,UCS topics ? Second of all, would you be so kind and write me down few tips on where I could find reliable informations on the topic ? (sites,books,blogs…etc….). Thank you very much and wish you all the best.